Revolute Soft Solution is an eminent Joomla Web Development Company India offers its services since for the last decade. With our veteran gang of employees, we offer a complete range of Joomla Customization Service to our customers from across the world. With our vast experience in open source customization, we develop portals, application, websites based on the Joomla platform. Joomla Development in India is one of the robust content management systems which is written in PHP. It uses my MYSQL as a database. 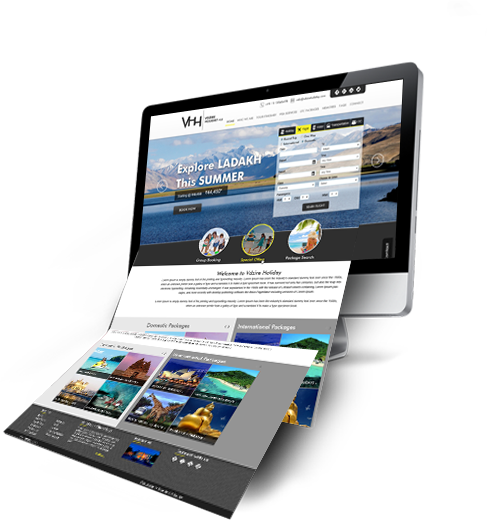 It is generally used for corporate websites used to give a polished look to the existing or new website. What’s covered by the Revolute Soft Solution in its Joomla Customization Services? The Joomla Web Development in India is a robust technology provides a track to go online to any sort of platform.This technology permits expansion of business on the web with a less investment requirement. If you are looking forward to indulging in Joomla Development Company, move your way to Revolute Soft Solution At the Revolute Soft Solution, you will experience Joomla services available for small, medium, and large organizations at economical prices.